After many head storming nights here I out broke this way!! 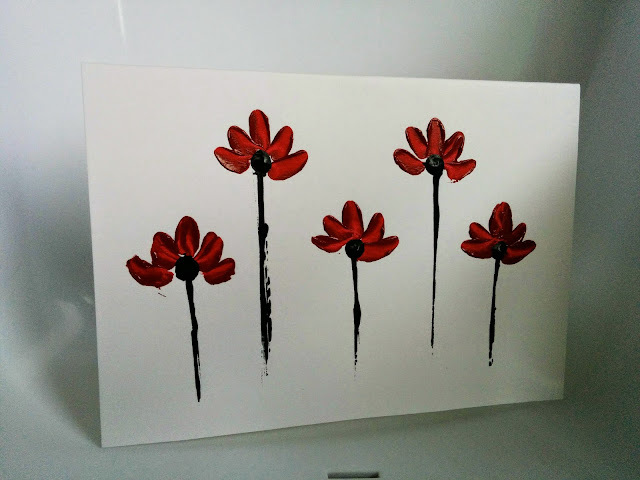 I used acrylic paints, pallet and knife! The smallest you got!! 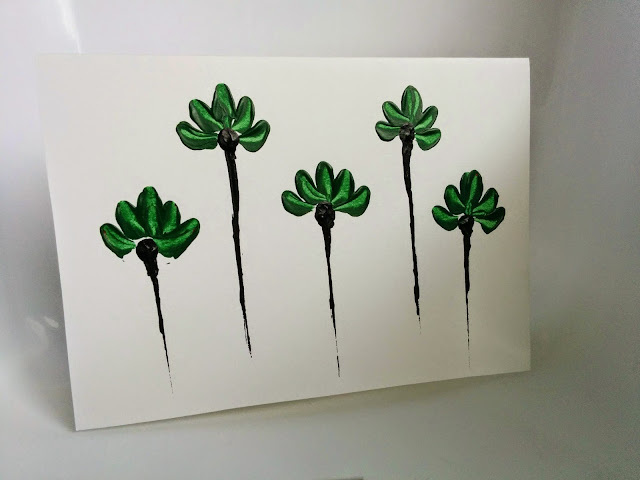 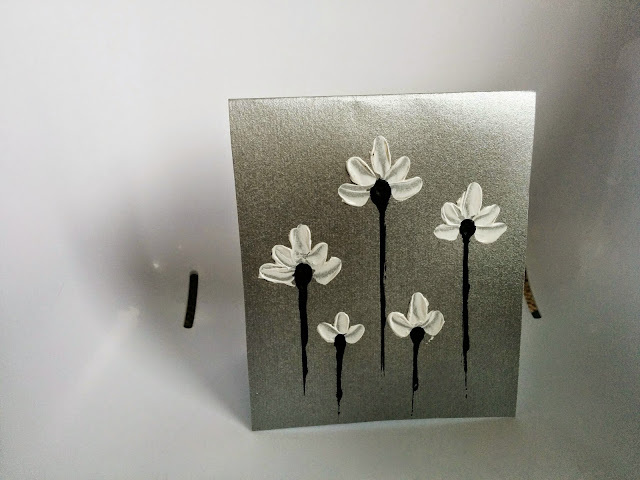 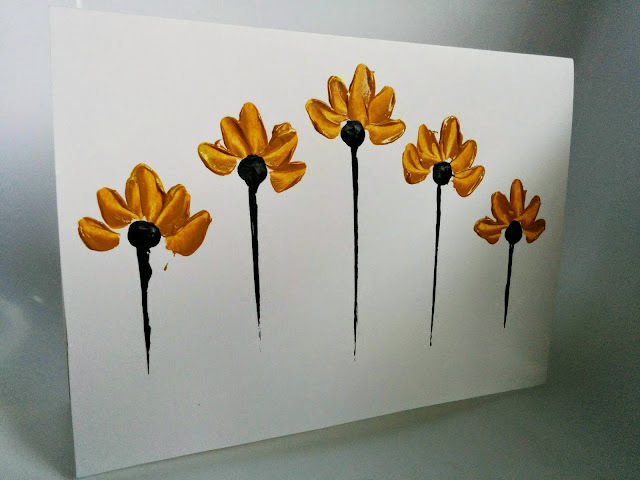 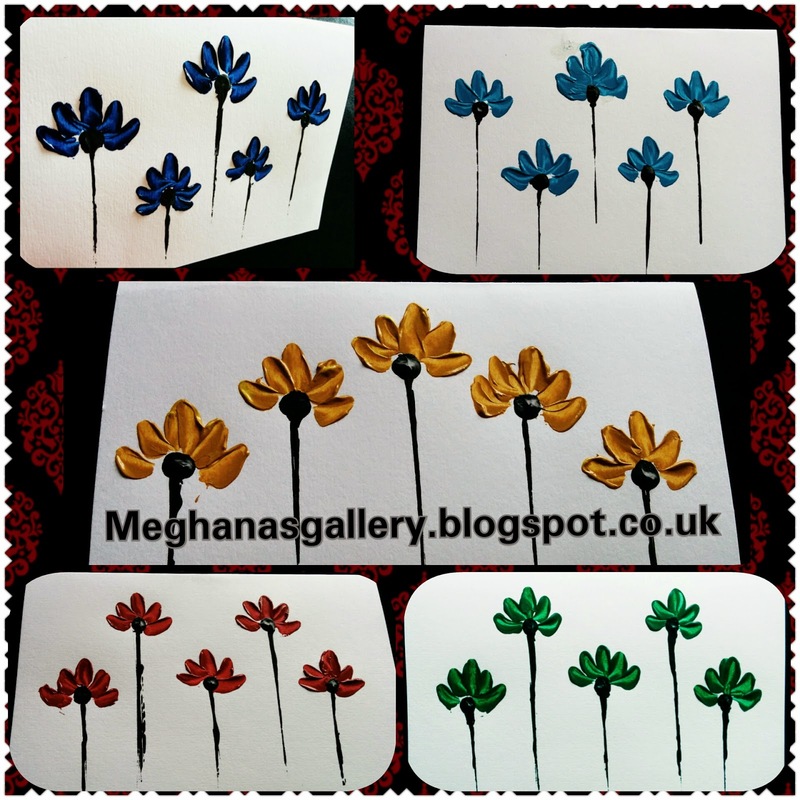 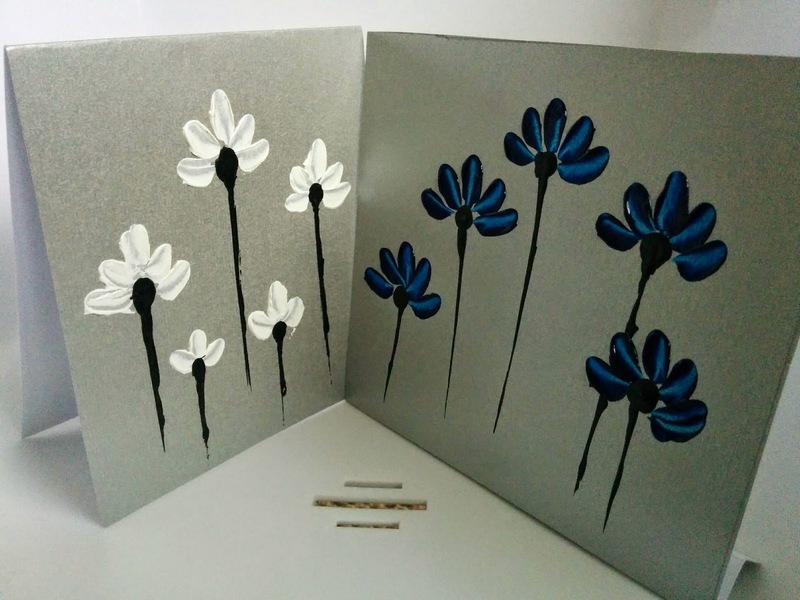 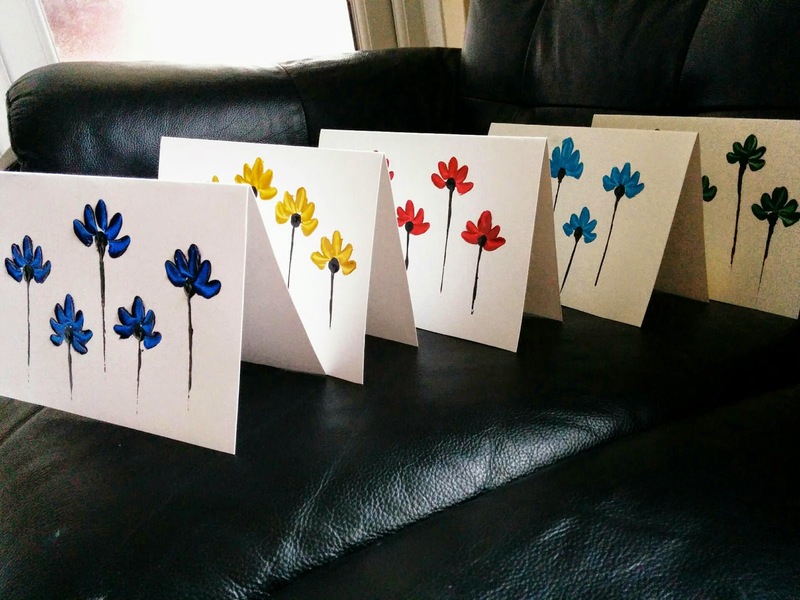 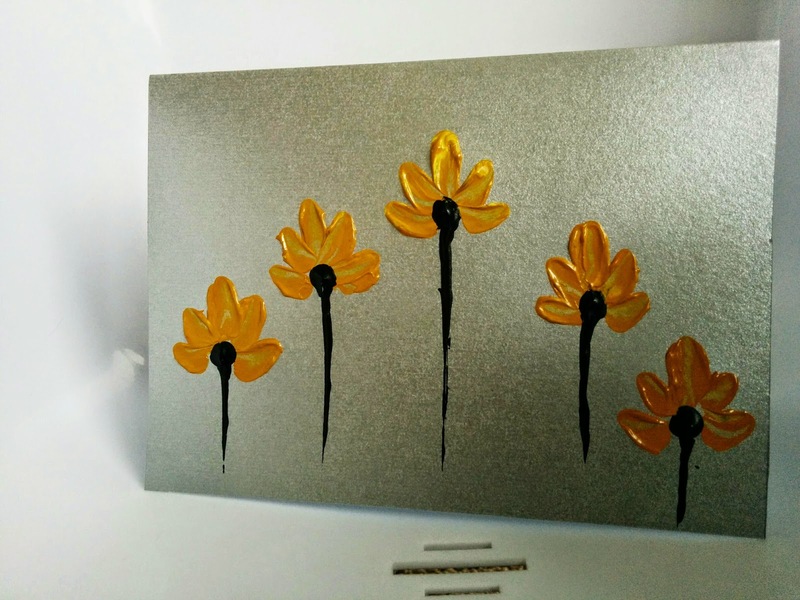 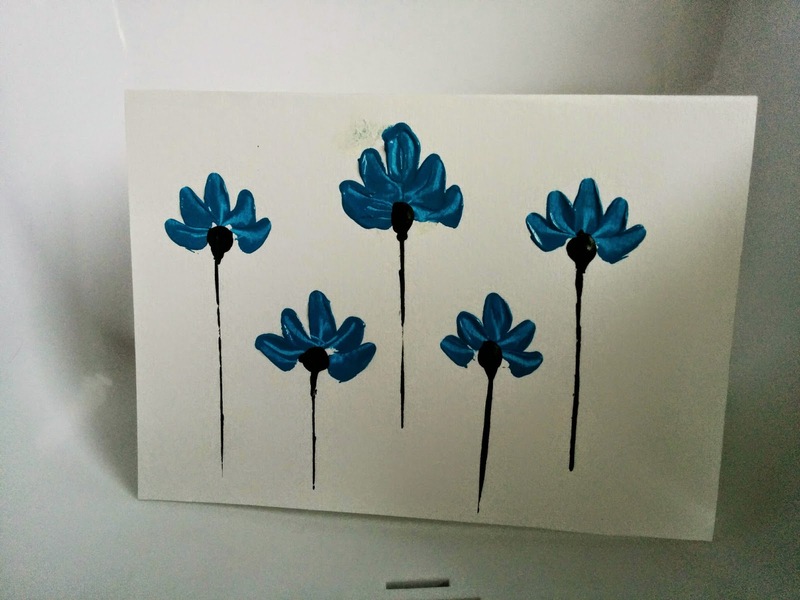 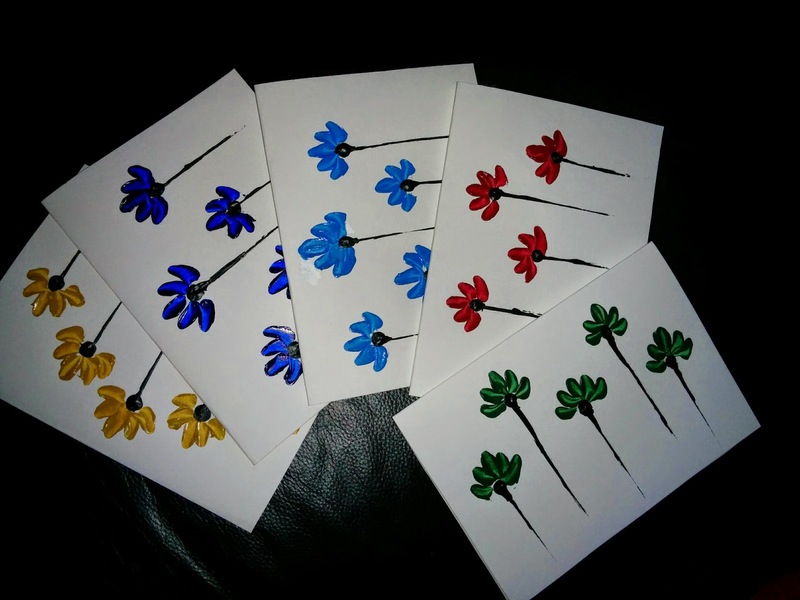 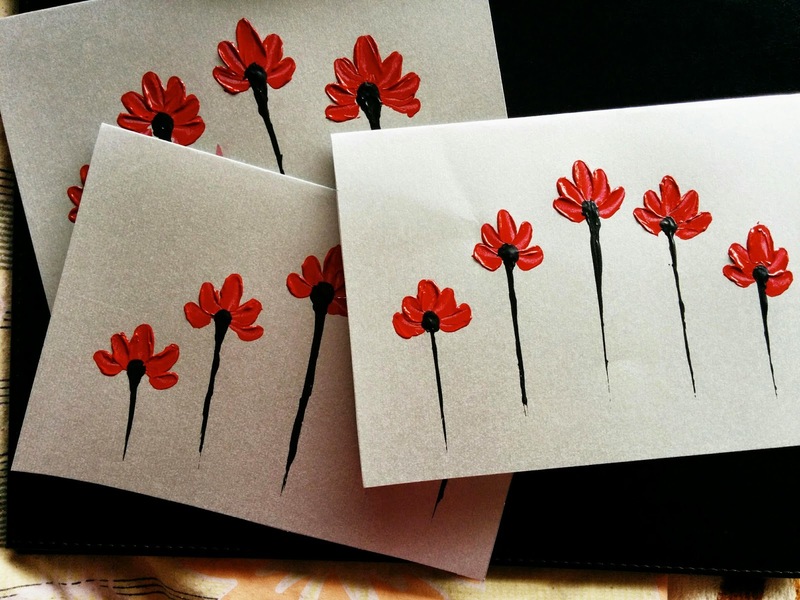 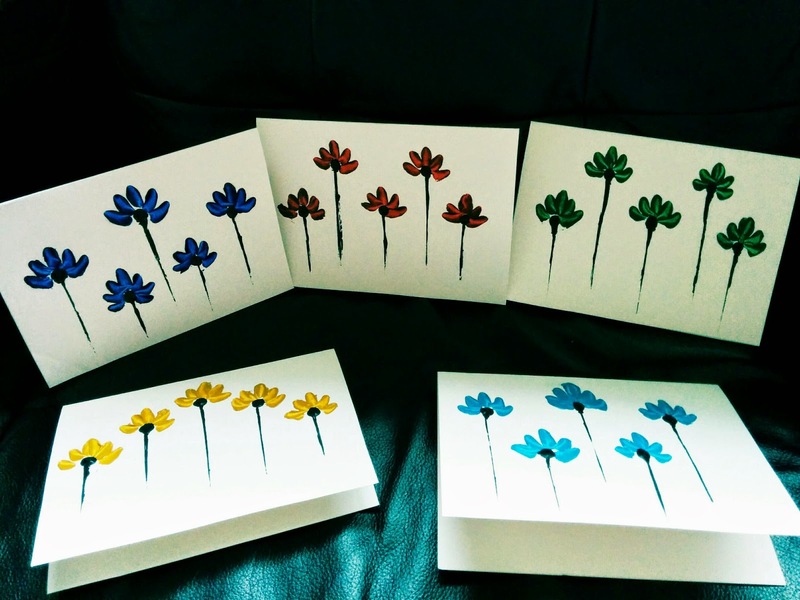 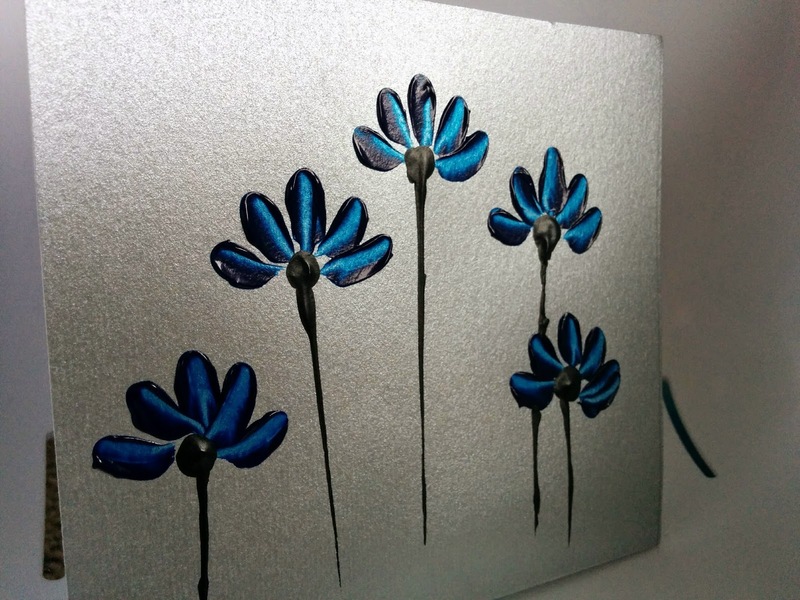 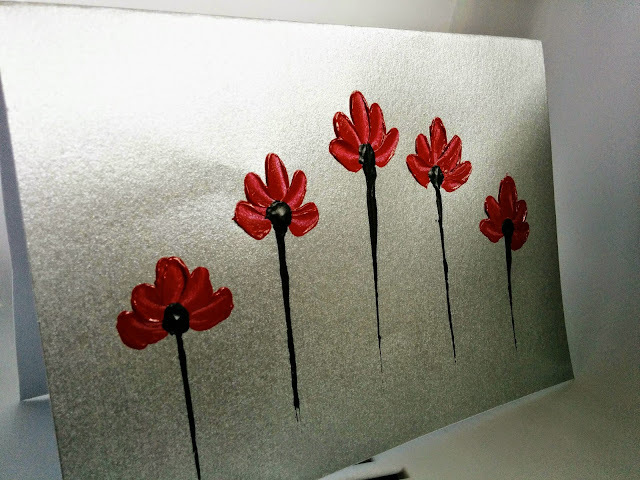 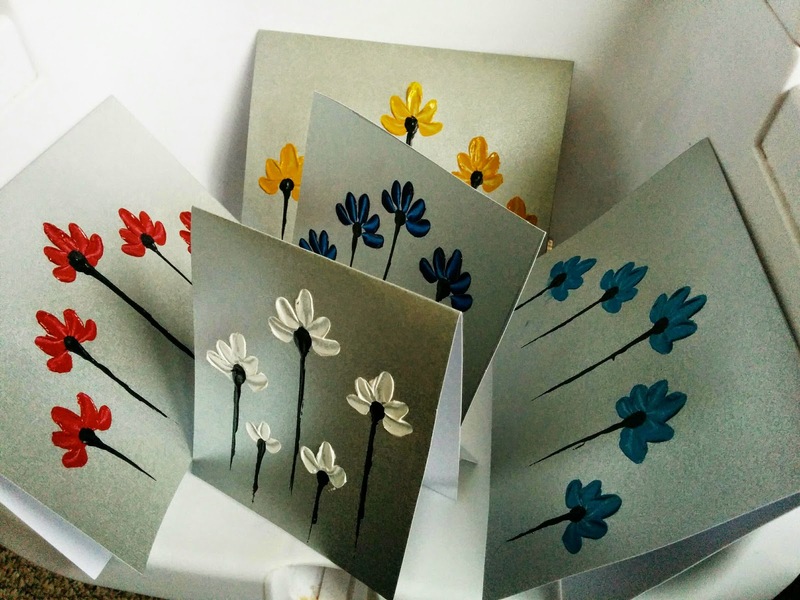 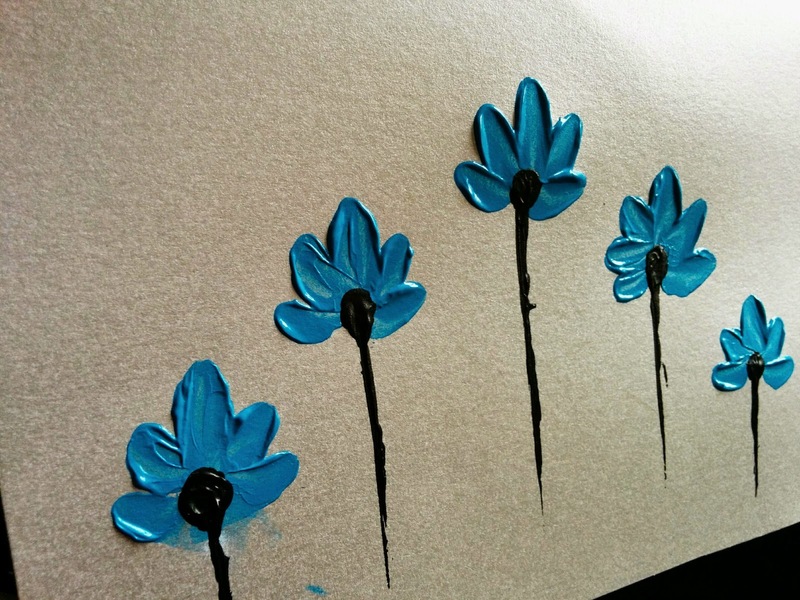 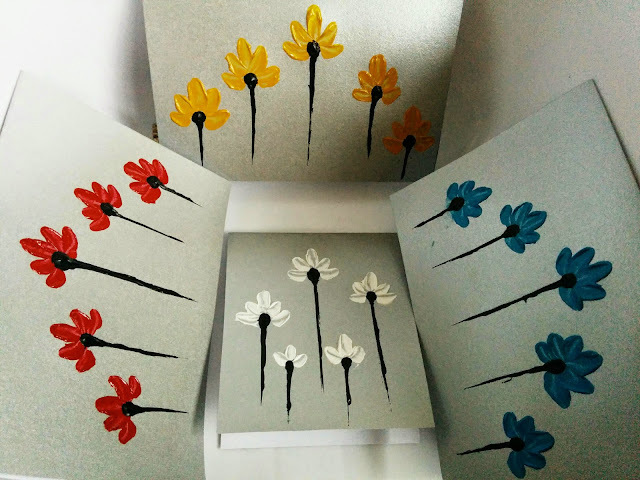 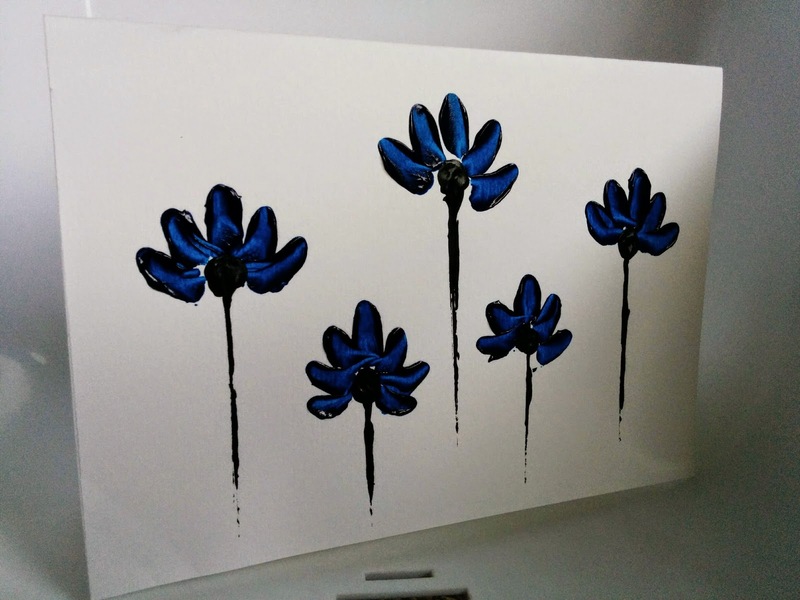 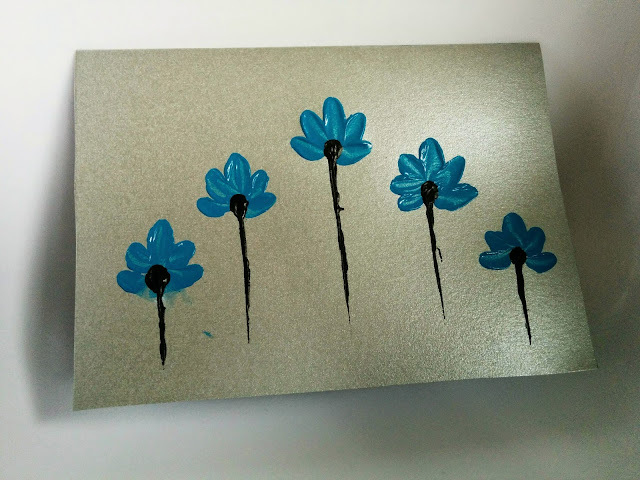 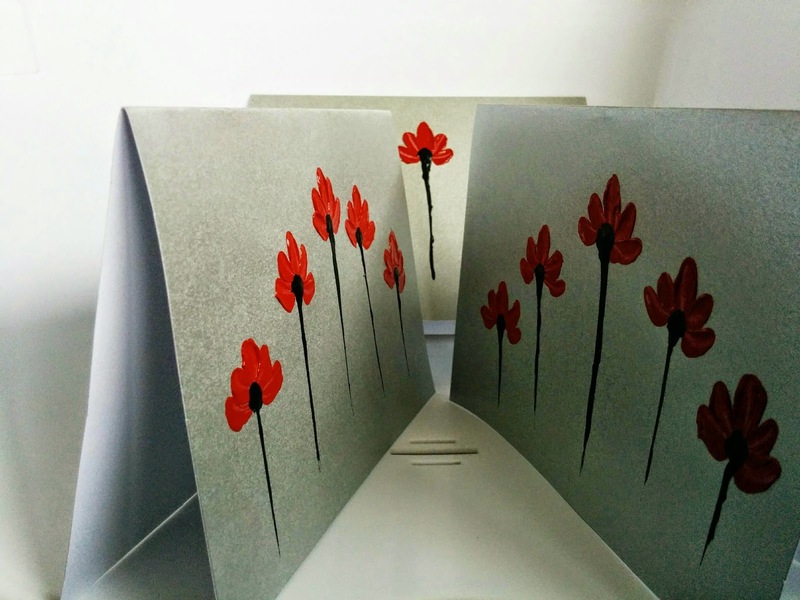 Abstract flowers on White Card!